Living a Fit and Full Life: Find Peace and Calmness in Your Day with Tranquility: A Prayer and Reflection Coloring Journal by Tyndale! 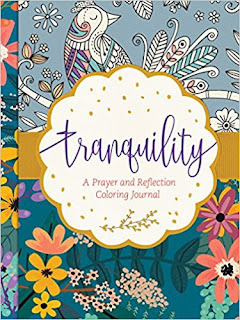 Find Peace and Calmness in Your Day with Tranquility: A Prayer and Reflection Coloring Journal by Tyndale! 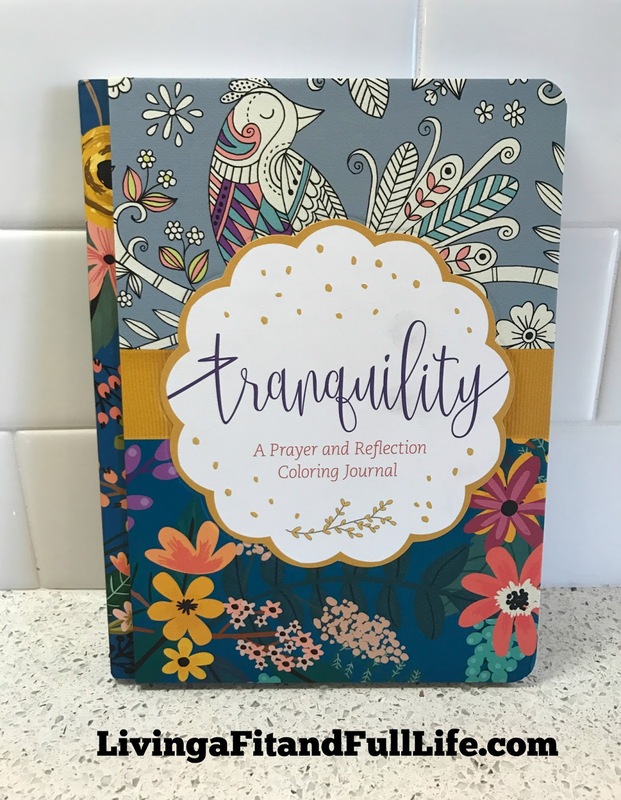 Tranquility: A Prayer and Reflection Coloring Journal by Tyndale is a fabulous way to find peace and calmness in your day! I've been using this for a couple of weeks now in the mornings and I cannot even begin to tell you how wonderful it is. As a child I've always enjoyed coloring so to do that on an adult level with some pretty gel pens is extremely fun and relaxing. Then, to do all that with the focus on God and prayer has been amazing in my life. This Prayer and Reflection Coloring Journal helps to set the tone for my day and I found that I'm more focused on what matters in life and everything else just seems to fall into place. I'm excited each night thinking about waking up early before the kiddos to dive into my Prayer and Reflection Coloring Journal. It pulls me out of bed each morning and sometimes when my 9 year old wakes up early she joins me which has helped us to spend some quality time together. Tranquility: A Prayer and Reflection Coloring Journal by Tyndale is a terrific journal and I highly recommend it! You can find Tranquility: A Prayer and Reflection Coloring Journal by Tyndale on Amazon, Barnes and Noble and other bookstores.